Don’t just find what you want – see the bigger picture. What you want, you get – what you don’t know, you will. Content Cloud provides a look at relevant, contextual information, giving you what you’re looking for and what you should know about it in a flash. With a wider vision, you (and others) can curate and index a complete view for knowledge workers and decision makers to make better business decisions. 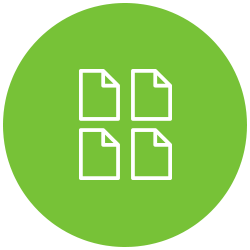 Provide context-centric and curated access to critical business information including index variables with reference to external third-party data. Apply unlimited index variables at multiple levels – from global to line. 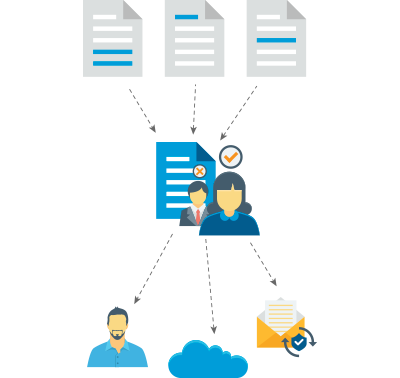 Distribute the right information from large documents efficiently with indexed data you choose.